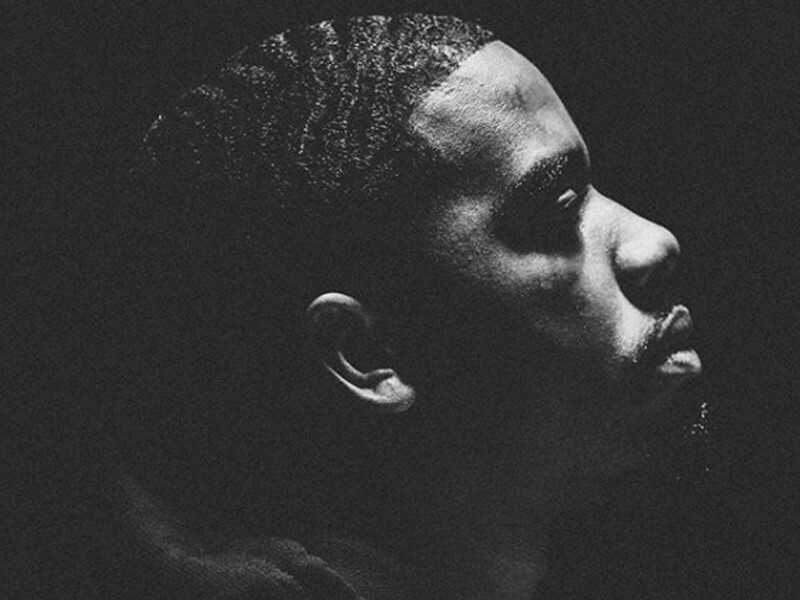 In February, Reason teased his TDE signing in an interview with Rolling Out. “Although the Black Panther soundtrack is a huge accomplishment, the soundtrack will not be the biggest thing I do this year,” he said. The signing and release of “The Soul” come ahead of Reason’s first tour with fellow TDE artist Jay Rock. He’ll be a supporting act on The Big Redemption Tour, which begins on September 12.